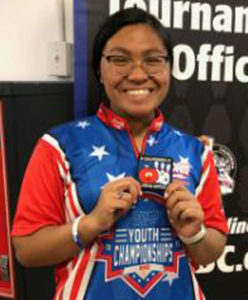 2019 California State USBC Award Winners! The California State Junior Bowling Association was organized in Fresno, 1965 under the leadership of Mr. Herb Hoff. This entity was then reorganized on October 10, 1982 into the California State Young American Bowling Alliance, Inc. This organization has developed itself with the changing times of the century, creating many scholarship opportunities through awards and tournaments to help the future of our sport, which starts with the youth. Education is very important and with our help and your help, these youth will have a multitude of opportunities to pursue their college education while participating in the growing sport of BOWLING!! The last convention was held in San Diego in 2006. The California Youth Leaders Association (CYLA) was formed back in 1985. 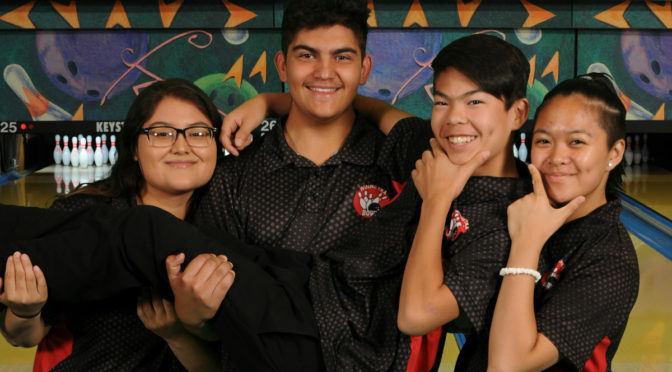 This group of youths serve as a direct channel of communication between USBC youth bowlers and the California USBC Association. 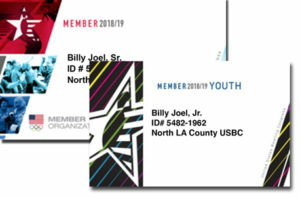 This organization also serves to train members in the operations and administrations of the California USBC Association; assist adult association officers and directors wherever possible; promote youth bowling through membership drives, serving as student coaches, conducting training programs; and instructs timely projects to further the growth and interest in youth bowling. Each local Association has the opportunity to nominate someone special each year for the Meritorious Service Award. 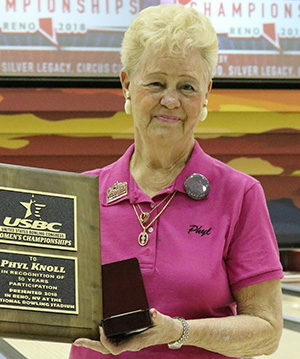 The honoree should be someone who has been active in all phases of youth bowling, not just coaching at the local level. We have many dedicated men and women who have devoted countless hours promoting the youth program. Help us to honor them for their outstanding service in the promotion of youth bowling; Services to the Youth Bowlers of California State and Leadership on the State and/or Local level. On May 8, 1924, a group of friendly and spirited women through their wisdom and foresight created a state bowling organization for the purpose of promoting and elevating the greatest of all participant sports – American Ten Pins. This group, named the California Women’s Bowling Association (CWBA) was recognized as an Auxiliary to the Pacific Coast Bowling Congress (PCBC) later affiliated with the Women’s Bowling Congress, Inc.
First it was talked about. For a number of years the chatter thrived. And then persevering men of a pioneer breed, who didn’t mind a hard task, took charge of it. And soon the California State Bowling Association (CSBA) came into being. Its birth following World War II marked the dawn of a new era for bowling within the boundaries of the Golden State. Little did the founding fathers dream of the spectacular growth of their “baby”. Over the years it grew tremendously as an organization expressly designed for the staging of an annual statewide tournament for the male bowling population. 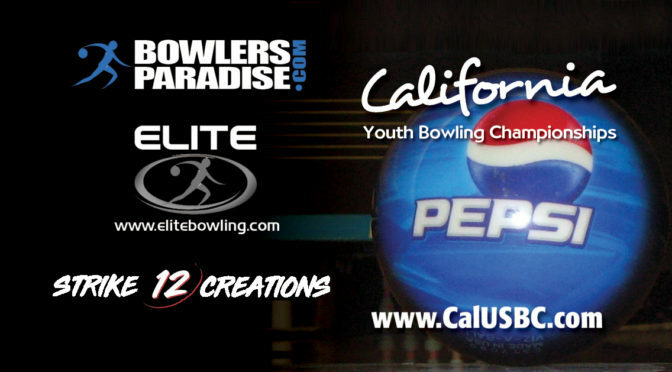 In the early years of this century, the bowling scene in California was governed by the Pacific Coast Bowling Congress (PCBC) and the West Coast Bowling Congress (WCBC). These and other bowling organizations had existed on the western side of the Rockies for years, but none was affiliated with the American Bowling Congress (ABC). By the early 1930’s, a number of westerners were working to promote union with the ABC. One of the most prominent was Elmer “Red” Irwin of San Francisco, later to serve as ABC president in 1944-45, who made numerous trips throughout the area, talking of ABC affiliation. Irwin and his friends also were in contact with ABC headquarters in Milwaukee, and they suggested that a personal visit by a ranking ABC officer would help promote the union. So Elmer Baumgarten, the ABC secretary, made the journey himself to urge affiliation with the ABC. By 1935, details had been worked out, and local and state associations in the west began uniting with the ABC. By the early 1940s, after ABC became the governing body of men’s bowling activity in the west, the PCBC and WCBC ceased to exist. They had served the game well in their time, promoting and staging annual tournaments. When the two organizations went out of business, talk about forming a state association began to filter through bowling centers in California. In 1943, efforts to organize a state association began when a group of interested bowlers began discussing the ways and means of establishing a California State Bowling Association. But, with the major problems association associated with the war waging through­out the world, organizational action could not materialize and was postponed until World War II ended. Then, in 1945, the idea was revived when the Southeast District Bowling Association, upon a motion made by Harry Stat, went on record as favoring organization of a state association. The first meeting of interested individuals was held in San Francisco with representatives from throughout the state attending. Present at that epic conference were Harry Stat and Matt Soares from the Southeast District B.A. ; Jack Armstrong and John Cannon from the Los Angeles B.A. ; Ralph Westfall from the San Gabriel B.A. ; Jack Major, Barney Chapin and Laurie Anderson from the San Francisco B.A. ; Matt Kiningham, Leigh Martin and Pete Demont from the Oakland B.A. ; and Fred Diamond and John Jochims from the Richmond B.A. They discussed the needed ingredients to found a California State B.A. Such sincere interest to organize was expressed so they scheduled a second meeting for further discussion and organization. At the meeting in Fresno on October 28, 1945, the California State Bowling Association was officially founded and the first officers were elected, They included president Jack Major of San Francisco, first vice president Harry Stat of Long Beach, second first president Cliff Rishell of Oakland, third vice president Royal Van Dusen of San Diego, fourth vice president Art Parra of Long Beach, and secretary-treasurer Jack Armstrong of Los Angeles. Six weeks later on December 9 in Santa Maria, bylaws for the new state association were established and plans were initiated for the inaugural tournament. It was decided to hold the first event beginning October 19, 1946, at Sunset Bowling Center in Hollywood. Several meetings followed with the first tournament rules being thoroughly discussed and adopted. Application to ABC was made for a state charter and was issued on April 30, 1946. Articles of Incorporation under the laws of California were completed on July 18, 1946 and the organization came into being as a corporation on that date. It took a lot of hard work to get the first tournament off the ground, but off the ground it got. 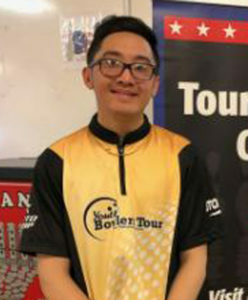 The premier event, held on two weekends at one bowling center, attracted 166 teams, 400 sets of doubles, and 794 singles entries. The total prize fund amounted to $6,060. In the following years, with much earnest effort by all the pioneer officers and directors, the annual state championships grew by leaps and bounds. Alternating the tournament sites in northern and southern California each year, the event set new records for entries in 17 of its first 33 years, topped by the 3,747 team entries in 1978 in Orange County. The entries for 1981 in the Santa Clara Valley came close to the record with 3,728 teams, just 19 short. The host association team entry record was set in 1985 by Sacramento with 630 teams. That year the prize fund record was established when $403,672 was distributed among the winners. Every year from 1975 through 1985 the team entry total topped the 3,000 mark. This was during the period that the sport of bowl­ing enjoyed unprecedented popularity and ABC membership was at its peak. Since then, ABC membership dropped slowly year by year and, following national, state and local association trends, the California state tournament experienced a decline in participation. However, the California championships remains one of the largest and best state tournaments in the nation. In fact, the percentage of bowlers who participate in the annual event compared to national and state membership figures, has not decreased at all and still quite high. Prior to 1994, the California State Bowling Championships had been an event exclusively for male bowlers in the state. For many years the national, state and local association constitutions and bylaws had limited membership in the ABC to men only. Then in March 1994 delegates to the ABC national convention approved previous action by ABC’s board of directors to remove the “male only” affiliation to ABC membership. Thus, anyone, male or female, who paid the annual dues became eligible to obtain ABC membership and became entitled to all benefits of the organization, including participation in national, state and local association championship tournaments. As a result, the 1994 championships saw women participate for the first time, with about 200 females taking part. No longer known as the “men’s” state tournament, the number of women participants increased dramatically during the next few years as more and more women joined the ranks of ABC members. There were some difficult times during the formative years of the CSBA, but with much dedication and hard work those involved helped make the association and the state tournament a success. 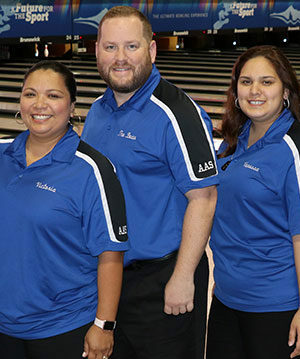 The officers and directors of the CSBA continued to look ahead, constantly seeking ways to give California bowlers the finest state tournament in the country. Although it is not always evident and it is not often expressed, the contributions and years of service by the hundreds of state officers and directors from 1945-2006 is very much appreciated. 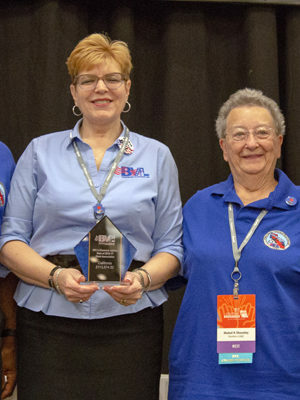 The devotion to the CSBA and to the sport of bowling by those volunteers has made the state association an outstanding organization. 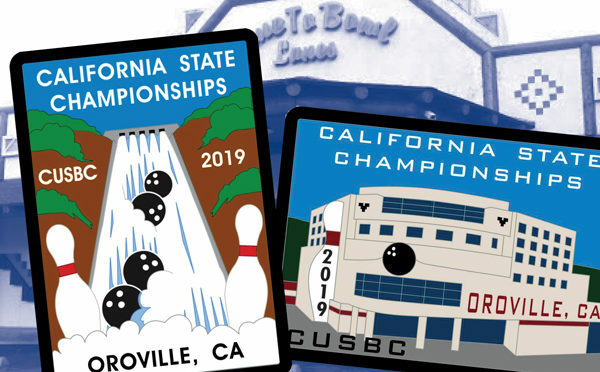 In February of 2006, history broke again when the CSBA merged with the California Women’s Bowling Association (CWBA) and the California Young American Bowling Alliance, Inc. (CSYABA) creating one state organization called the California USBC Association. With the same goals intact of promoting the sport of bowling, together we move forward once again. 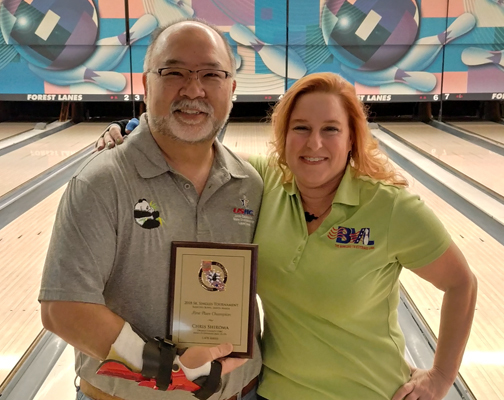 The success of the California State Bowling Association (CSBA) can be attributed to many things, but great credit must go to those have served each year as president of the organization. Quite naturally, the presidents in the early years of the CSBA did not serve a long apprenticeship before rising to the position of importance. But, after a while the rest of them contributed great service for a number of years before becoming president, serving several years as a director and then four years as a vice president. There have been 53 presidents of the CSBA since 1946. One past president served for two terms and another, who was elected to serve, died just a few days before being installed in the office. 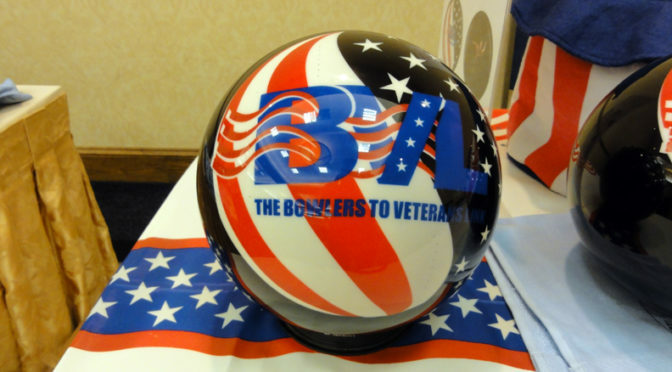 Two of the past presidents have gone on to become presidents of the American Bowling Congress (ABC). Harry Sherwood was ABC president in the 1967-68 season and George Kampfen served as the ABC leader in the 1971-72 season. After a year as president, each person remained on the board for two more years. One year as junior past president and another year as senior past president – both positions with full participation and voting privileges. After that time, they no longer had a vote, but was welcome to attend meetings. And because of their knowledge of the functions of the association, they were often consulted and asked for assistance in matters of association policy. After retirement from the board, many past presidents continued a close relationship with the organization helping in what capacity they could. Our hats are off to all of the fine individuals whose loyalty and devotion gave them the opportunity to serve the California State Bowling Association and the bowlers of the Golden State.